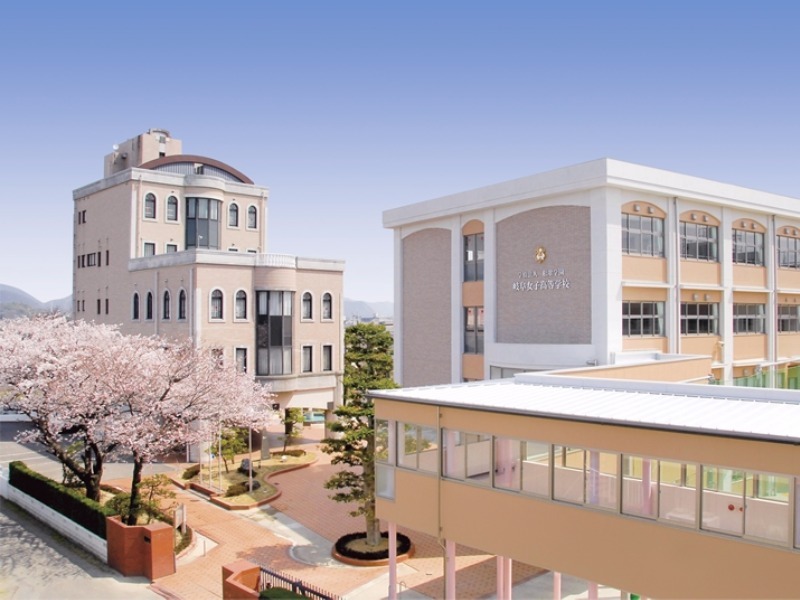 Bunkyo Junior College was founded in 1952, and since then we have fostered human resources that are intelligent, sentiments, and are able to contribute society. The sound bodies and minds of our students form a good combination of three factors: intelligence, virtue, and bodily health, as the foundations of building character. Our junior college motto is, “Faith, sincerity, austerity, kindness, and gradual advancement.” On campus, our educational facilities include a well-stocked library, internet room, audio-visual room, information processing room, and gymnasium, and a women’s dormitory for students from distant places. 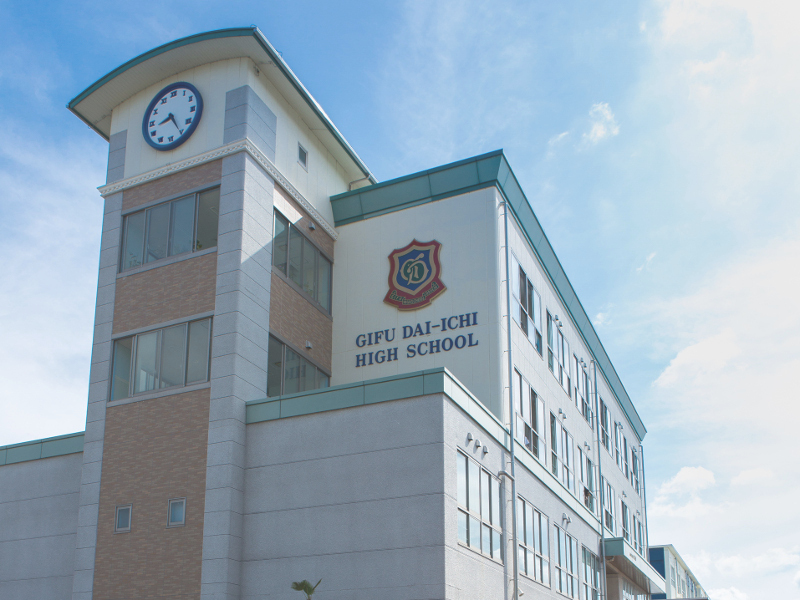 Under such a fulfilling environment and with a small number of students in each classroom, we foster human resources that possess a great deal of knowledge and high sensibilities, adaptable to contemporary society by means of their thorough education. This course has subjects such as Japanese classics, Japanese modern literature, and calligraphy, and students can improve their skills in their chosen language while deepening their specialized knowledge and technical skills as well. This course aims to develop teachers of elementary schools and kindergartens. Students can study individual subjects and special subjects, learning to teach broadly and deeply, in order to become teachers with accomplishments and capabilities. 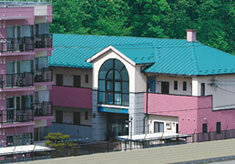 Our international students live in this dormitory. Most commodities are provided, and the room and board fees are low.